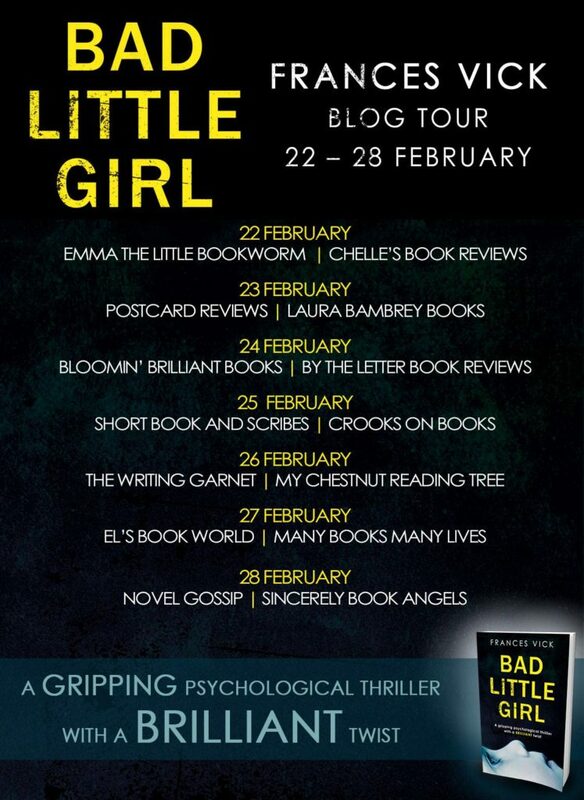 I’m so pleased to be on the blog tour today for this excellent psychological thriller. So what’s the book about? This is such an intriguing storyline, a bit different to the usual psychological thrillers in that one of the main characters is a child. Lorna is vulnerable and seems to Claire Penny, a teacher at her school but never actually her teacher, to need help, love and attention. Claire is an old-school teacher, somebody who actually wants to get involved with the children she deals with and gets far too close. I thought the author’s depiction of the different kinds of teachers and methods was excellent. She portrayed the older ones, stuck in their ways, and the younger ones, full of buzz words and more aware of a need to keep their distance, so well. Claire sort of falls in the middle but leans much more towards the older ones with their sensible shoes and old-fashioned values. Somehow I never really felt any sympathy for Lorna, who seemed very aware of herself and her behaviour right from the beginning. I felt more for Claire, who had never married and spent a lot of time with her mother, Norma, who I thought was a fantastic character. I must admit that I was waiting for the brilliant twist that was mentioned on the cover and right up to the end I thought something else was going to happen. I didn’t feel particularly surprised by the way things turned out but that doesn’t mean I didn’t think it was an excellent read. I found it a real page turner and quite tense at times as I waited to see what would happen. The addition of the very irritating Marianne changed the direction of the story and this was one of those books where I wanted to reach in and shake the characters for being so daft and easily manipulated. 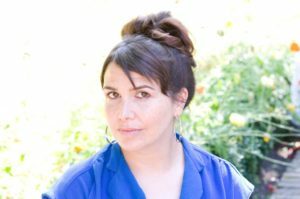 Like many of this genre, it all felt a little far-fetched and unlikely but that doesn’t matter if the quality of the writing is good, which it is here. It’s quite a dark book, full of underlying menace and ominous circumstances and I enjoyed reading it very much. With thanks to the publishers and Netgalley for the review copy and to Kim Nash at Bookouture for the place on the blog tour. Bad Little Girl is available now in ebook and paperback. Why not check out the other blogs on the tour. 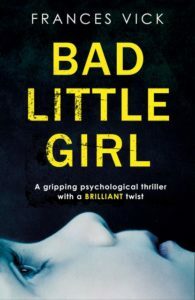 I’m reading such great things about Bad Little Girl. Frances Vick really had an interesting childhood! It’s certainly got a different slant to it, Alison.